Sit street side for a concert of French music. Musique Accordéon presents music from the cabarets of Montmartre through the musettes of Paris to the songs of famed singer Edith Piaf. 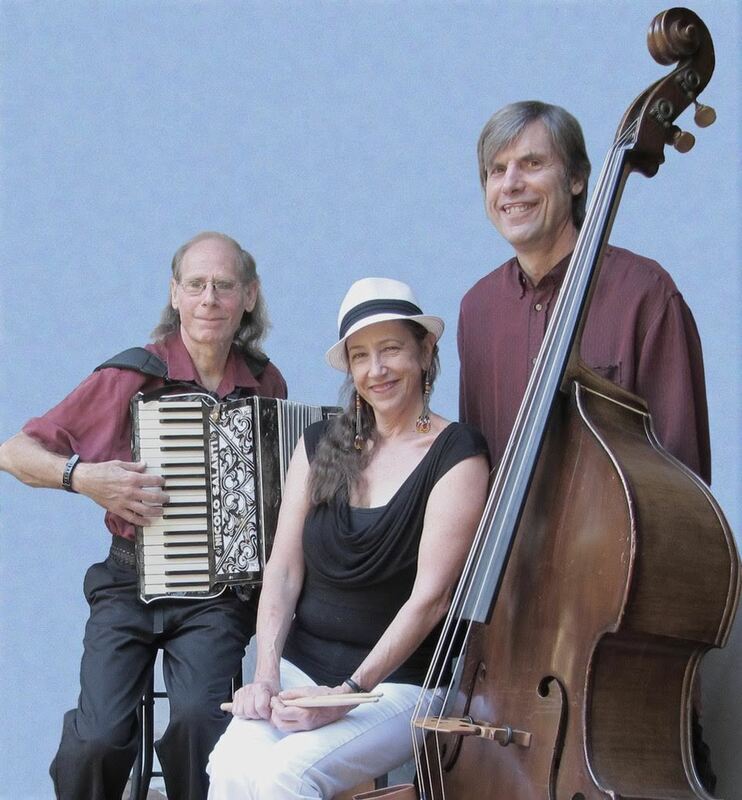 Your special afternoon experiencing a bit of France features a trio fronted by accordionist David DiGiuseppe, accompanied by bass player Robbie Link and percussionist Beverly Botsford. Light refreshments served at intermission.